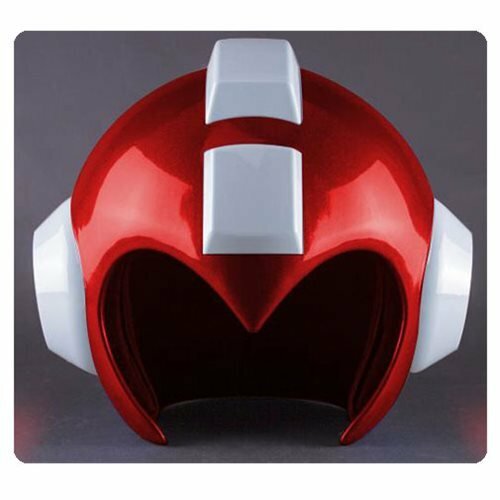 SDCC exclusive Rush Red version of the incredible Mega Man wearable helmet! You can become your favorite android hero by just simply dressing up in this Wearable Mega Man Helmet. This helmet features removable interior padding so it can adjust to various sizes according to your need. It also comes with embedded LEDs that shines brightly as the like sun from both of the sides. Try it now!